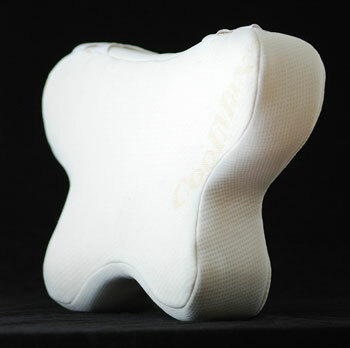 CPAP Sleep Apnea Pillow Cover is a removable quilted Cool-Max cover made from a special wicking material. This special material helps regulate your body’s temperature, keeping you dry and cool on warm nights, and warm and cozy on cool nights. Available in three convenient sizes: Small, to fit the travel size CPAP Pillow, Standard and Large. To ensure long lasting quality, hand washing the removable cover is recommended.